NOTE: This novel contains mild profanity and may not be suitable for children under the age of 15. 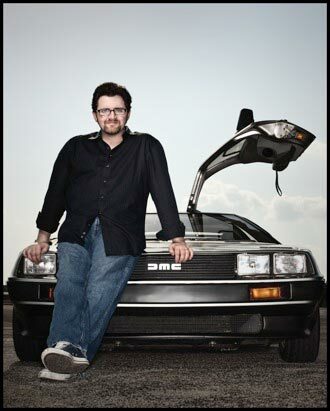 ERNEST CLINE is a novelist, screenwriter, husband, father, and full-time geek. 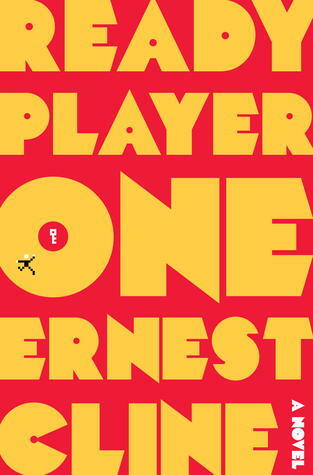 His first novel, Ready Player One, was an international bestseller, appeared on numerous “best of the year” lists, and is being adapted into a motion picture by Warner Bros. and director Steven Spielberg. His second novel, ARMADA, debuted at #4 on the New York Times Bestseller list and is being made into a film by Universal Pictures. Ernie is married to fellow bestselling author and poet Cristin O’Keefe Aptowicz. They live in Austin, Texas.